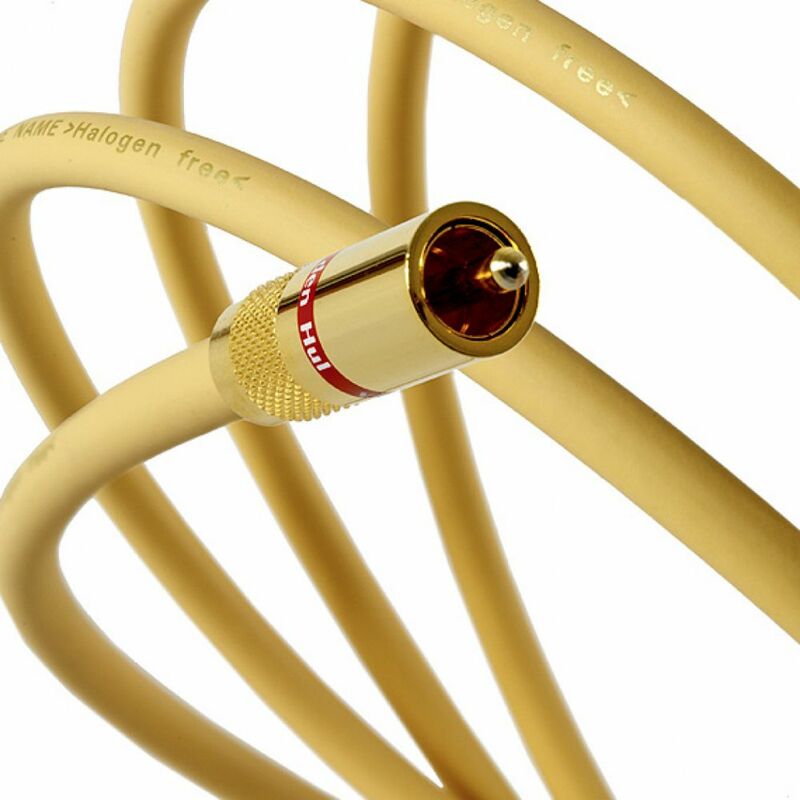 Nordost’s Heimdall 2 cables are the first tier in our mid-range, Norse 2 family. 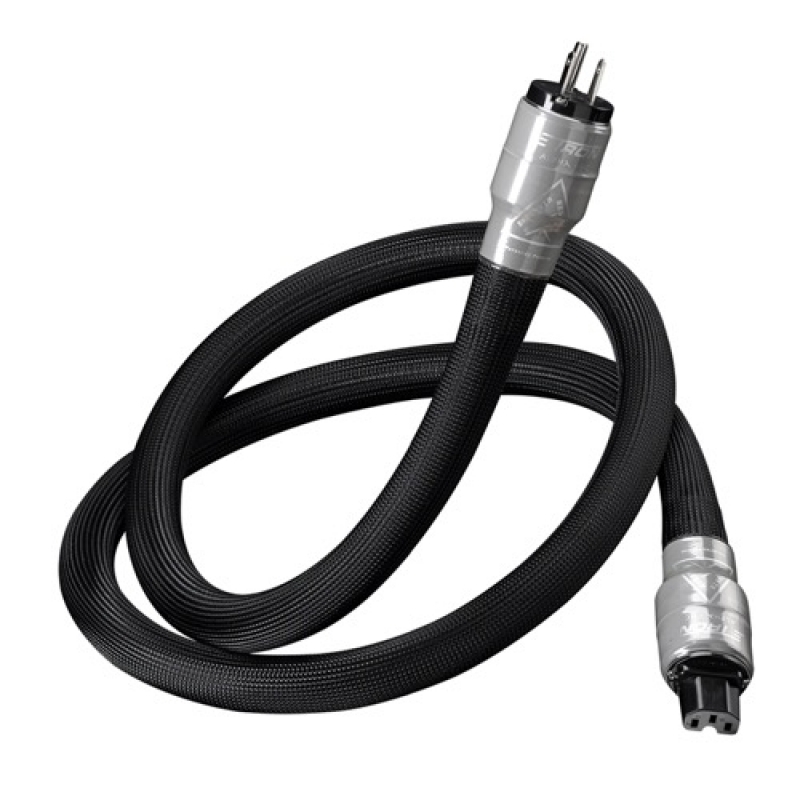 The ZiTron Alpha Series of power cables represent a new concept in power delivery. 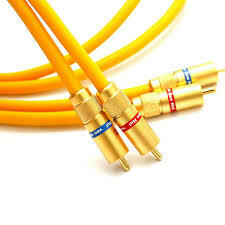 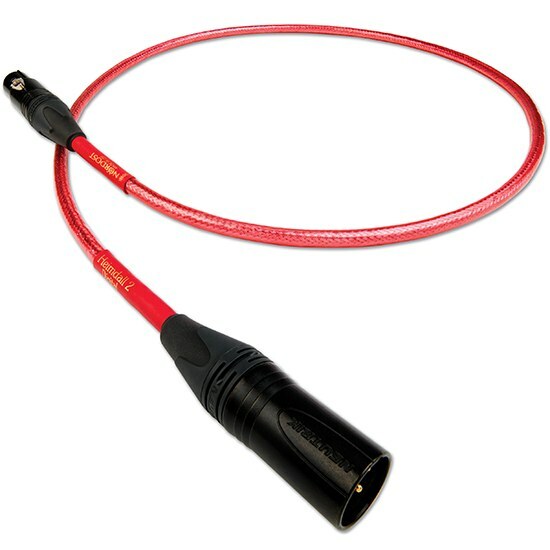 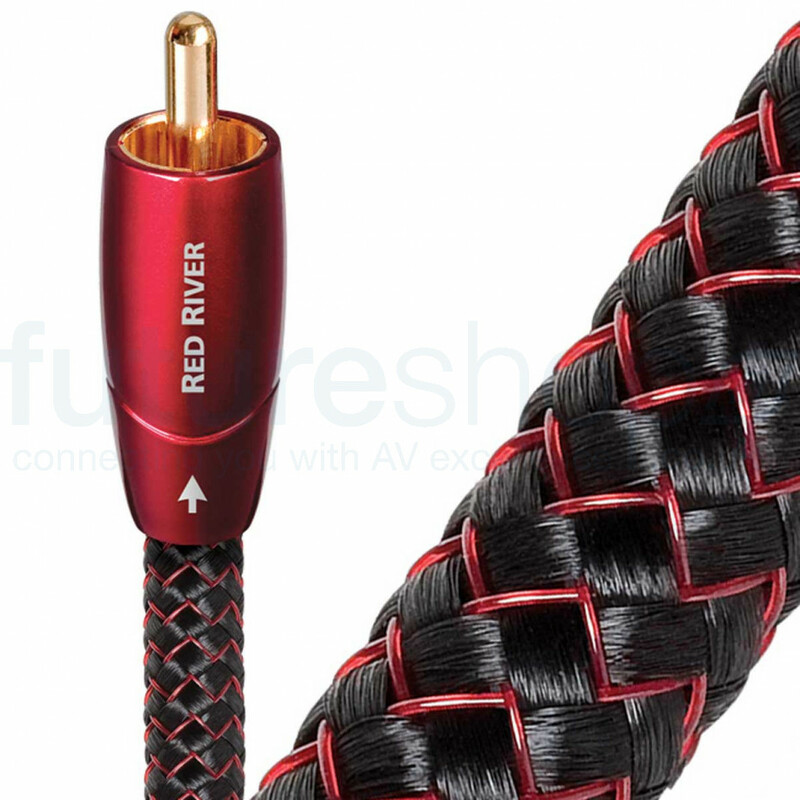 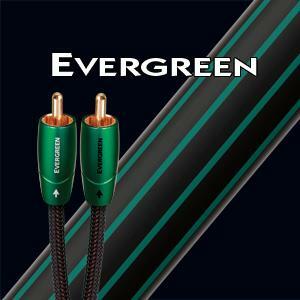 Three, similarly priced power cables, that are optimized for different types of audio components. 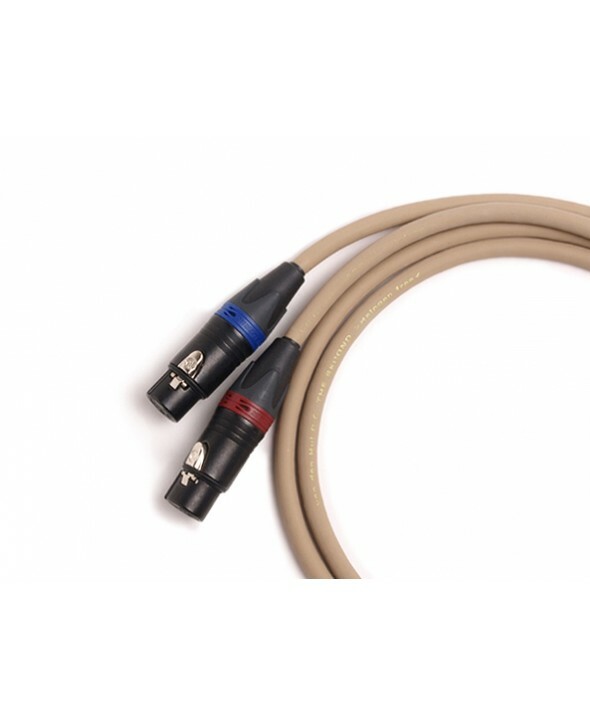 With our ever continuing technical improvements, it is logical to replace the already since 1982 available D-102 Series (after 24 upgrades in the meantime) by an actual HYBRID version. 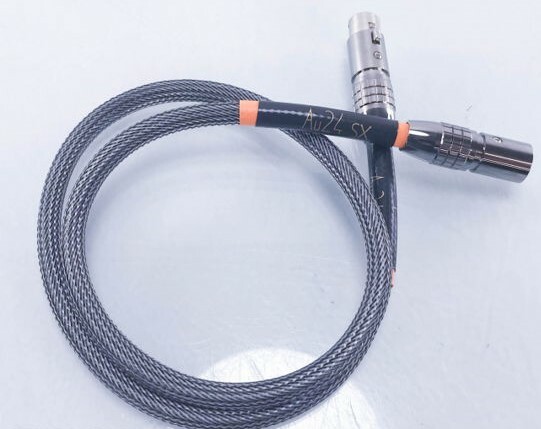 Together with our Linear Structured Carbon® technology, we have therefore applied some number of strands from our highly acclaimed 3T technology into the new D-102 III Hybrid. 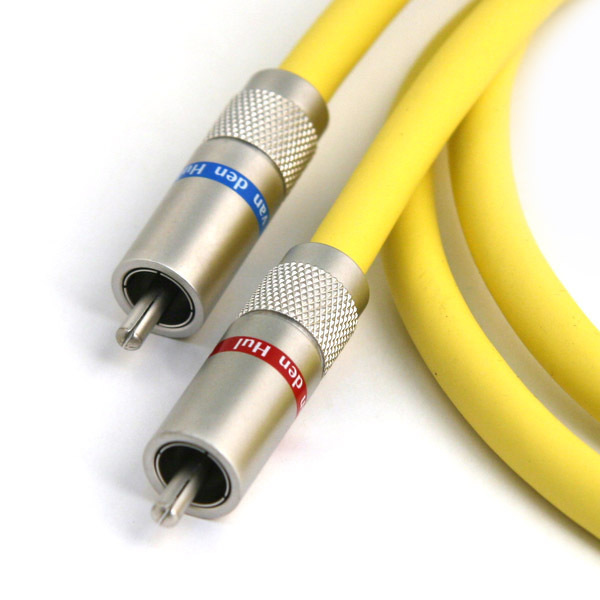 Punchy and weighty, with an expressive midrange, it doesn’t harden up towards the top of the frequency range, either – good news if you’re into your long listening sessions. 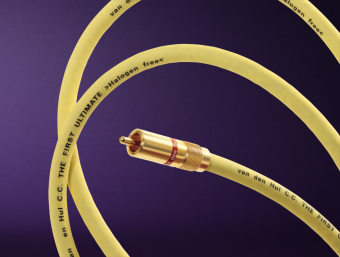 Van den Hul’s The SOURCE HYBRID coaxial interconnect middle orange jacket is made of our HULLIFLEX ® 3 with the type printing on each 25 cm. 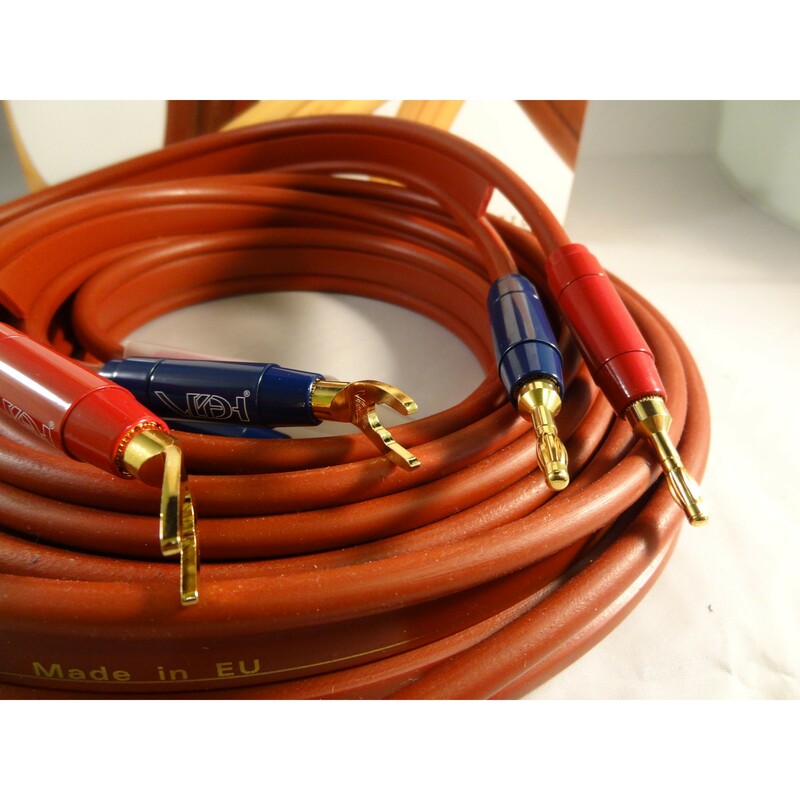 (10″) to make cutting of specific lengths easy. 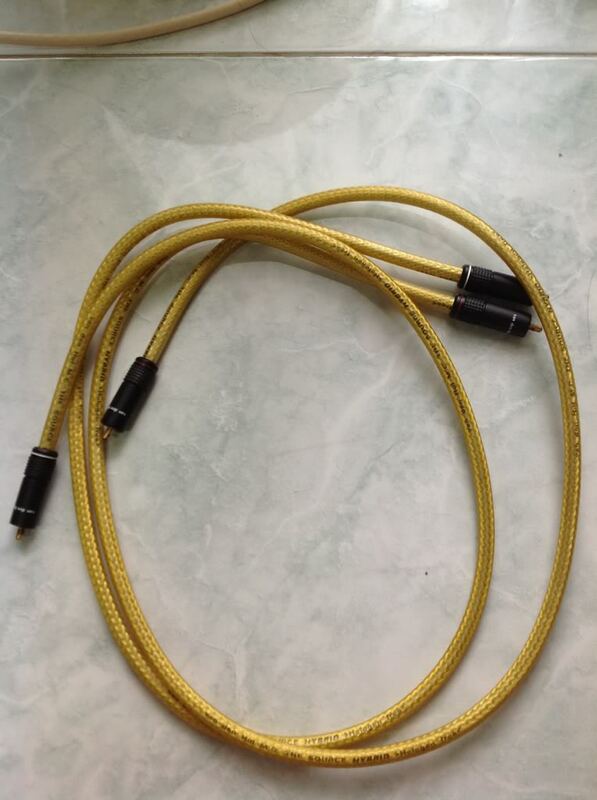 The external diameter is 7.0 mm. 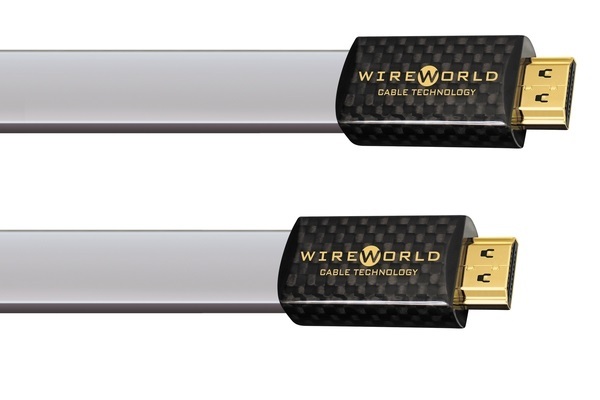 Wireworld’s proprietary Diagonal DNA™ cable design utilizes a unique geometric structure that employs a set of flat, parallel-stacked conductors to optimize the electromagnetic coupling between the two polarities.